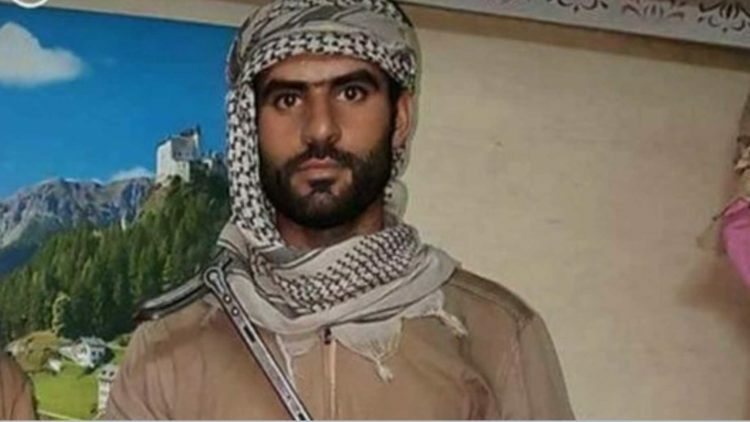 A 25 year-old Iraqi fighter named Mohammed Qasim has performed an extremely courageous act in order to take out ISIS members and bring vital information back to help in the battle against them. Qasim, who has been nicknamed The Lion Of Mosul, disguised himself as an ISIS member and managed to get in behind their lines to kill six enemy fighters. His successful mission allowed Iraqi leadership to find the location of ISIS’ key snipers and machine gun teams, and Iraqi officials are now praising the man’s actions. We are all very proud of what this soldier did. He is a very brave man. He makes us all hold our heads up high. What this man did was incredibly brave. If he was captured he would have been tortured very slowly and held up as a trophy by Islamic State fighters. He didn’t even think twice when the idea came up and he made himself a volunteer immediately. Golden Division commanders knew their men were being pinned down by accurate IS fire and couldn’t work out exactly where it was coming from. So they approved a plan for an undercover operation, probably the most audacious of the entire operation, and Mohammed said he would do it, without a thought for his own safety. On Monday, July 11th, the Prime Minister of Iraq, Haider al-Abadi declared victory over ISIS, at least in the city of Mosul. “I announce from here the end and the failure and the collapse of the terrorist state of falsehood and terrorism which the terrorist Daesh announced from Mosul,” he said in a speech shown on state television, using an Arabic acronym for ISIS. Trump is right when he talks about big wins against ISIS!